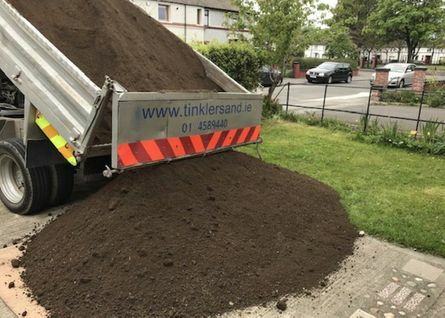 Tinkler Sand Aggregates & Topsoil provides an extensive range of sands, top soils and aggregates to customers throughout a variety of sectors including builders, landscapers, schools, the general public and more. 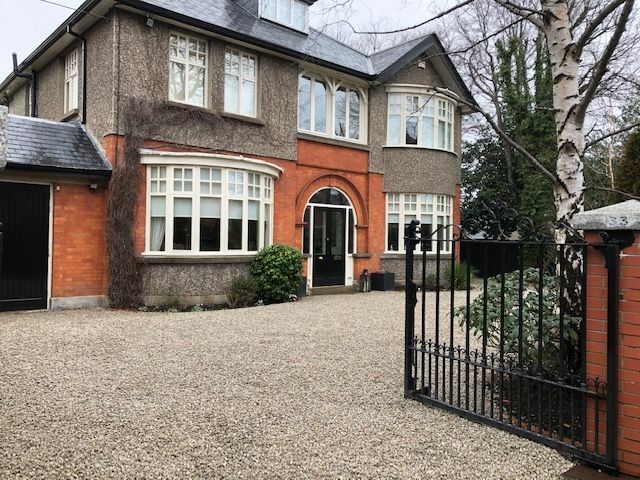 From our base in Greenogue Business Park, Rathcoole, we service customers from throughout Dublin, Meath, Kildare and the surrounding areas. At Tinkler Sand Aggregates & Topsoil we pride ourselves on the quality of our products and services, always aiming to go above and beyond to meet the variety of demands we receive from our diverse customer range. Our variety of sands, top soils and aggregates makes us your one stop shop for all landscaping needs. 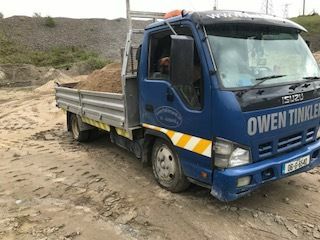 All our products are available in loose loads or 1 tonne bags. For more information on our Sand, Topsoil, Aggregates & Decorative stone. 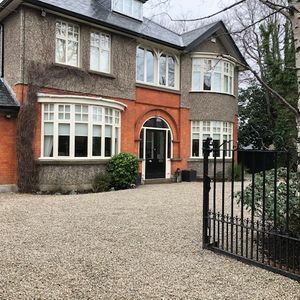 At Tinkler Sand Aggregates & Topsoil we supply high-quality topsoil to domestic and commercial customers which can be used across a variety of landscaping projects. All topsoil is screened with any moss, rough stones etc. being removed which guarantees that 100% of the soil is usable. 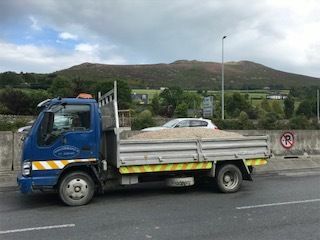 Our topsoil is available for collection from our site at Greenogue Business Park or, alternatively, we can arrange for topsoil to be delivered to you. We also supply an extensive selection of aggregates, pebbles and decorative stones, perfect for transforming the look of any landscape. Whether you’re a homeowner or a contractor, we can supply you with the quality and quantity of stone that you are looking for. We can facilitate a speedy delivery of your stone products with orders of all sizes catered for. 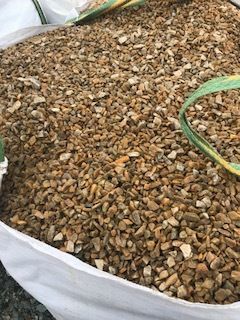 If you have any questions regarding the selection of aggregates, pebbles and decorative stones we have available don’t hesitate to get in contact with us, a member of our team will be happy to provide some practical, friendly advice. Get in contact with Tinkler Sand Aggregates & topsoil today.